I'm not going to take the credit for this one. I searched for a demo of this song and found it on the excellent Did Not Chart blog. But the song is so good that I had to share this subtly different version of "Unkind & Unwise" from Spring Hill Fair. There are days where McLennan and Forster seem like my generation's Lennon and McCartney. Or at least our Difford and Tilbrook. 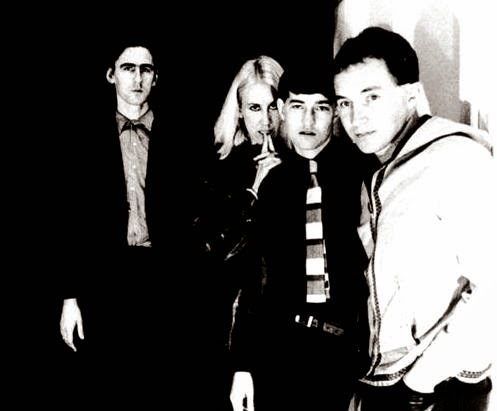 All kidding aside, I love The Go-Betweens more than I could possibly express in words.